Do you know someone who loves the Disney movie Frozen? 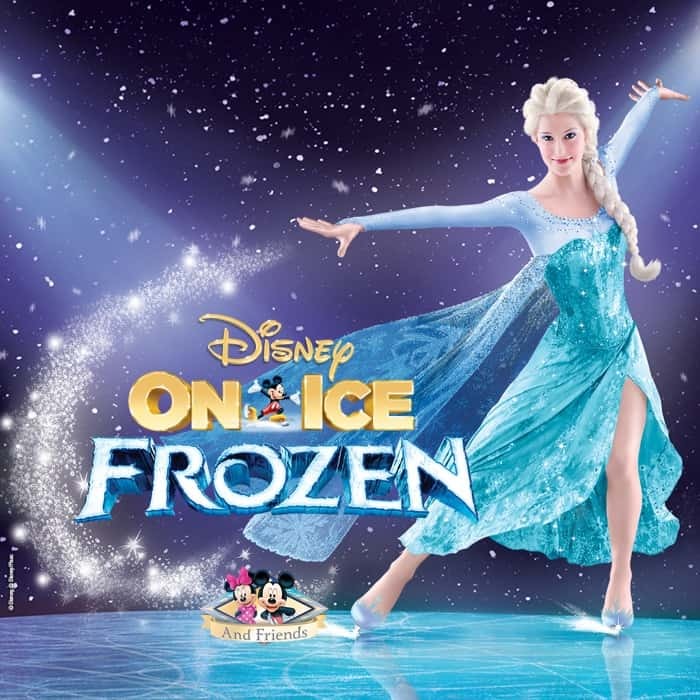 Fans of all ages will be entertained as they watch some of their favorite Disney characters perform on ice. 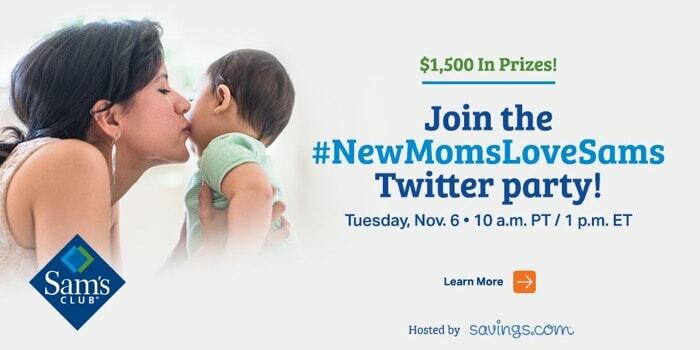 Join me in the one-hour #NewMomsLoveSams Twitter party on Tuesday, November 6th at 10AM PT/1PM ET. 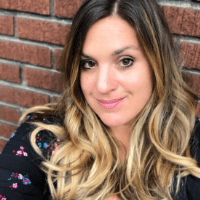 We’ll be talking about all the ways that a Sam’s Club membership is beneficial for new moms! There’ll be $1500 in gift card prizes up for grabs, so be sure to RSVP to be eligible to win! Do you love craft beer, local food, and music? I’ve got the perfect festival for you! 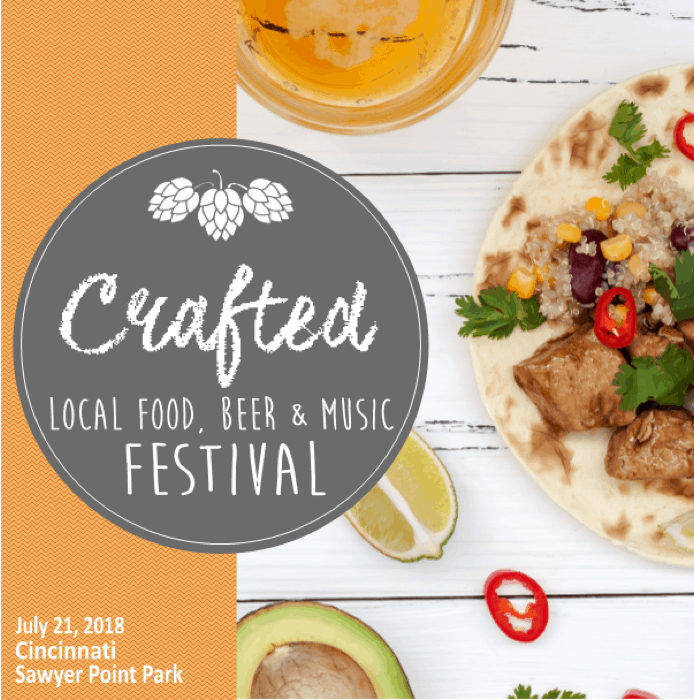 The Crafted -Local Food, Beer, and Music Festival is coming to Cincinnati on July 21st and you don’t want to miss it! Are you ready for an adrenaline show like no other? 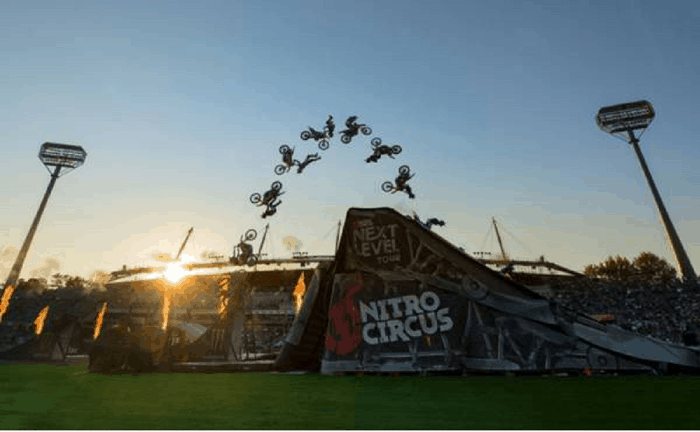 Nitro Circus is coming to Cincinnati and you don’t want to miss it! I think I can speak for all of us when I say we are READY for spring! Our weather hasn’t been spring-like yet…. 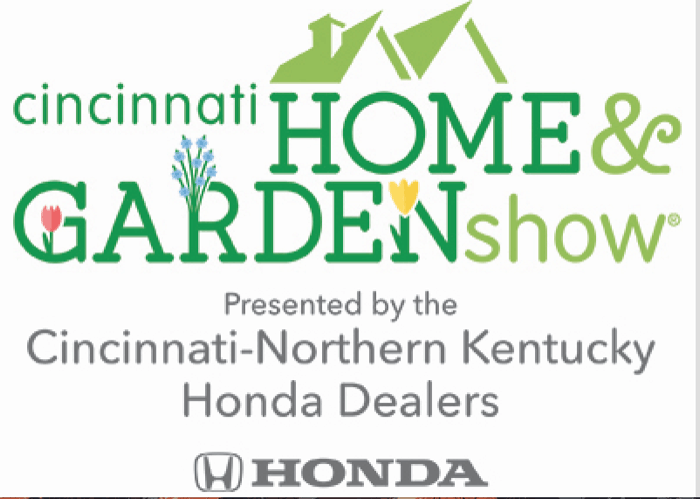 but you can still get inspired for the upcoming warmer weather at the Cincinnati Home & Garden Show at Duke Energy Convention Center. Do you have a special kid in your life who is a big fan of PAW Patrol? 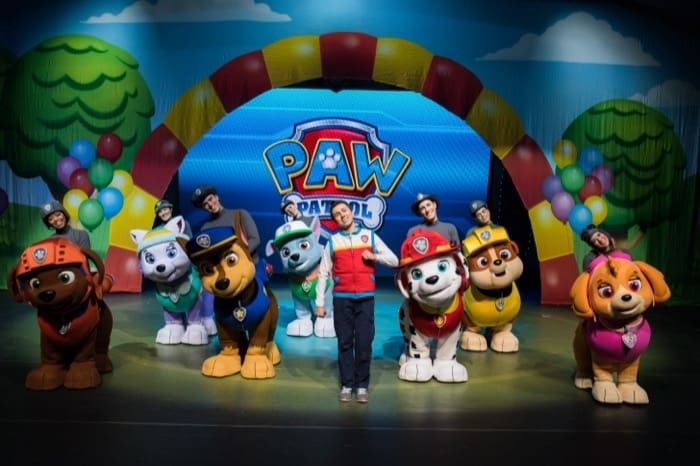 You’re in luck because PAW Patrol Live! “Race to the Rescue” is taking to the stage in Cincinnati, Ohio January 27 & 28. Ready to start dreaming and planning your next vacation? 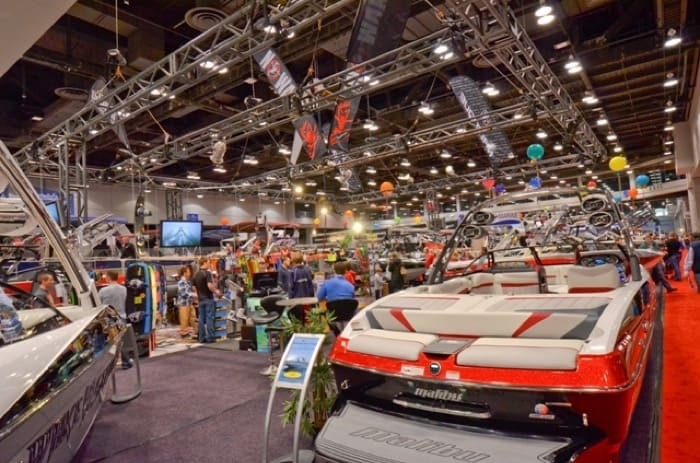 The 2018 Cincinnati Travel, Sports & Boat Show is the perfect place to get inspiration for your next adventure. 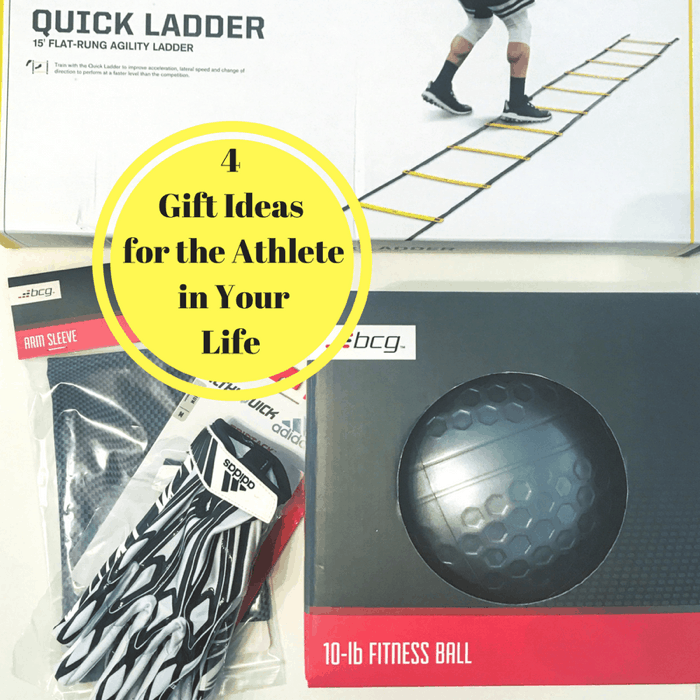 Gift giving can always be a bit tricky, especially when you are shopping for athletes. Why not give them a gift that will help them continue to reach their goals, without the hassle of leaving your home? 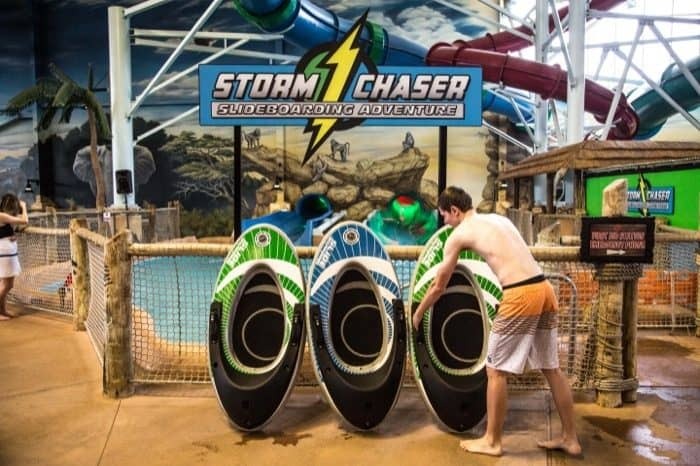 I’m a big fan of giving the gift adventure and I’m also a big fan of Kalahari Resorts. I’ve visited the resort and indoor waterpark both with AND without my family, on a girlfriend getaway and both times I had a blast! 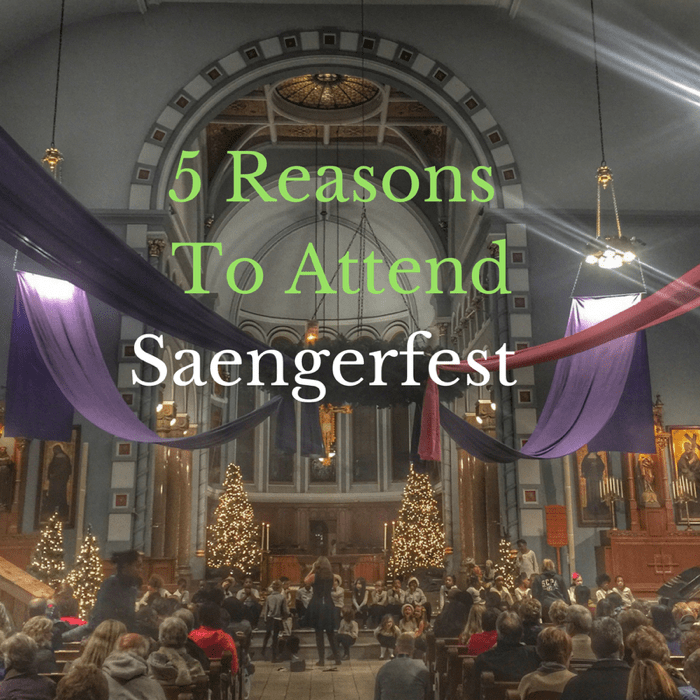 Saengerfest is an event in Cincinnati that I have looked forward to for the last few years that helps kick off the Holiday Season….